For details about each countdown event, read here. 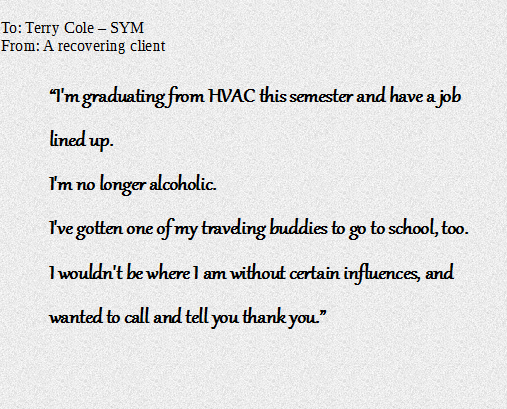 Your support and help allows us to be there for our clients, which is something that we love. In 2015, you can learn more about SYM by agreeing to receive one or more of our newsletters. Or, you can join our prayer warrior team. Prayer warriors receive one client-specific request a month to pray over. Our prayer warrior team is one of the most important things we do. Click to start receiving one of our newsletters or to join our prayer warrior team. 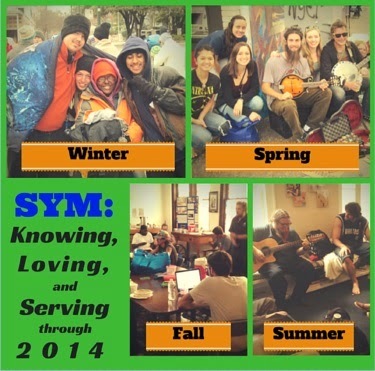 These are the best ways to learn more about SYM. 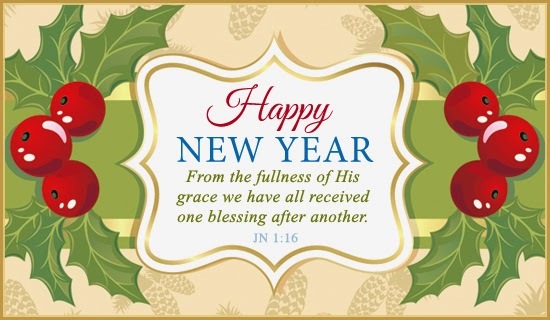 Here’s Wishing You and Yours A Blessed New Year in 2015! Christmas is less than a week away! It’s so exciting. There is so much to do and to take in and to enjoy. But for what are we waiting? Christmas may be a wonderful day of activities for you. Yet, there are years–I remember a few–when plans change. Medical emergencies, weather, or travel problems can upend everything. I can remember feeling huge disappointment as Christmas plans have crashed. Does Christmas come anyway, even if things turn our different than planned? As in Isaiah 11, we know that, a shoot will grow; a branch will bear fruit. The Spirit of the Lord will arrive! We celebrate this truth in Christmas. Yet all will not be perfect when Christmas arrives. Even if everything goes according to your plan, there’s a lot in the world that is just messed up. But the Lord will judge not according to what he sees or hears but according to what is right. Goodness and faithfulness arrive with Him. Christmas promises a different day for many. The poor are still needy but more can be done for them this week. Wars are still fought, but ceasefires can be arranged this week. The wicked are still out there, but they may have a turn of heart this week. Is that it? Is it all for a “sweet moment” and then back to business as usual? The Kingdom of God is amazing. Heaven and earth under His control were perfect in the beginning. Then there was the fall as God’s laws were not followed. We seek to follow many laws other than His today. I especially like to follow my laws. I often seek to replace His Kingdom with my kingdom. But the coming of Jesus set in motion a restoration. God has found a way for his laws to be whole through the sacrifice and atonement of Jesus. A baby leads us into a restoration beyond our imaginations. The wolf and lamb live side by side without harm. The poor are satisfied. Wars cease. The wicked are brought to justice or simply cease their evil. No one does harm in the Kingdom of God. The knowledge of who Jesus is fills the earth. Everyday is like a perfect Christmas day! Lord, I know your new Kingdom is not yet here, but it is coming! We celebrate that as we remember the coming of baby Jesus. Show me moments of your Kingdom as I move toward Christmas. Help me to feel the joy of earth, heaven and nature being restored. 8 And the sucking child shall play on the hole of the asp, and the weaned child shall put his hand on the adder’s den. Clients: Our Christmas party is Friday! Clients: Our Christmas party is Friday! Details in this flyer.